Latvian conductor Mariss Jansons is one of the most famous conductors in the world. He is currently chief conductor of the Bavarian Radio Symphony Orchestra and conductor emeritus of the Royal Concertgebouw in Amsterdam. Now in his seventies, Jansons has been professionally conducting since he was 28. In an interview for The Telegraph, Ivan Hewett asked Jansons how he felt about ‘the biggest change in the conducting scene’ – the increase in female conductors over Jansons’s career. Rattle himself has said a new hall was not a condition of his moving to the London Symphony Orchestra. 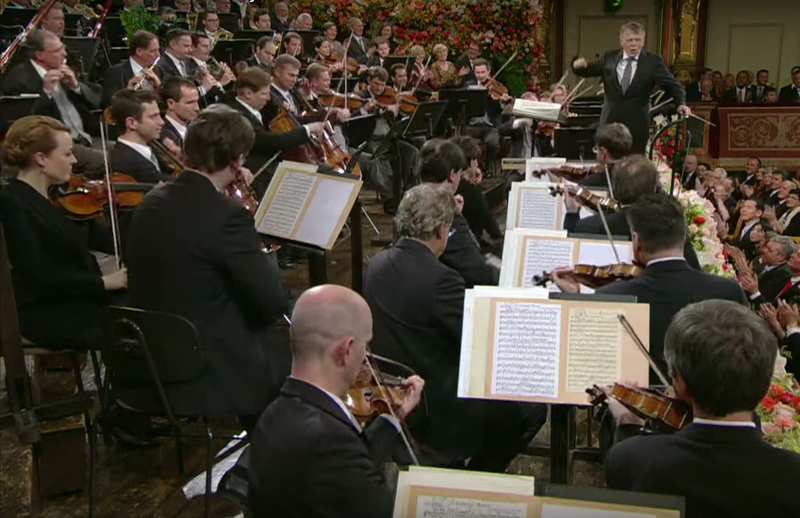 Jansons taught at the St Petersburg Conservatoire for three decades and today works with youth orchestras including the Gustav Mahler Youth Orchestra and the youth orchestra of his own Bavarian Radio Symphony Orchestra. The Royal Philharmonic Society today announced that Jansons was to receive the society’s Gold Medal, putting him in the company of Martha Argerich, Simon Rattle and Mitsuko Uchida.